Team Lazarex is all about helping cancer patients live. Today. Turn your passion for life into a chance for others to live theirs. Create your own challenge. You decide your fundraising goals and we’ll support you along the way. Team Lazarex is all about helping cancer patients live! Today. Pick your race, train & fundraise. Help patients fighting cancer today. Volunteer. Participate. Fundraise. Donate. 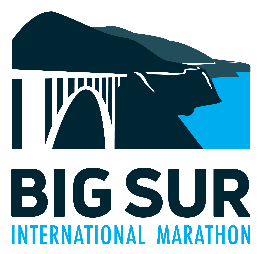 For the 8th year, the Lazarex Cancer Foundation is a participating charity with the Big Sur International Marathon! Guarantee your entry with Team Lazarex and come April you will experience one of the most breathtaking courses in the world!